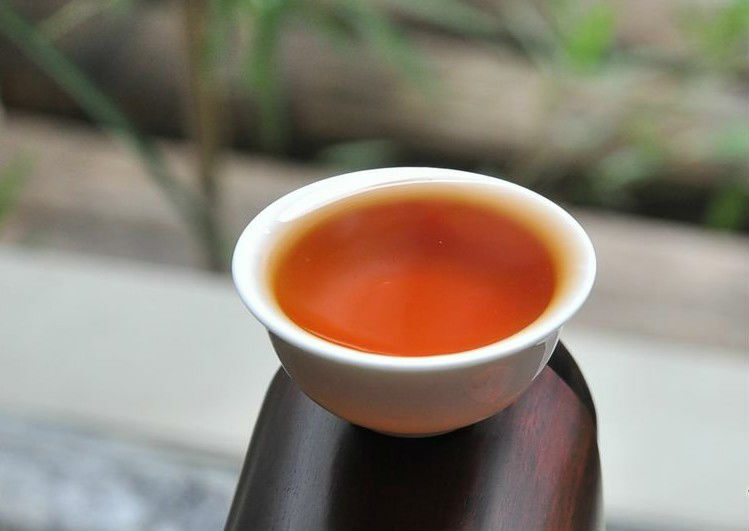 We recommend using Chinese Yixing (purple clay) or porcelain Tea Ware. Rinse tea cup and teapot with hot water. Fill the teapot half-full with tea leaves, or 2 grams of tea leaves for every 150ml of water if you are not using Yixing teapot. 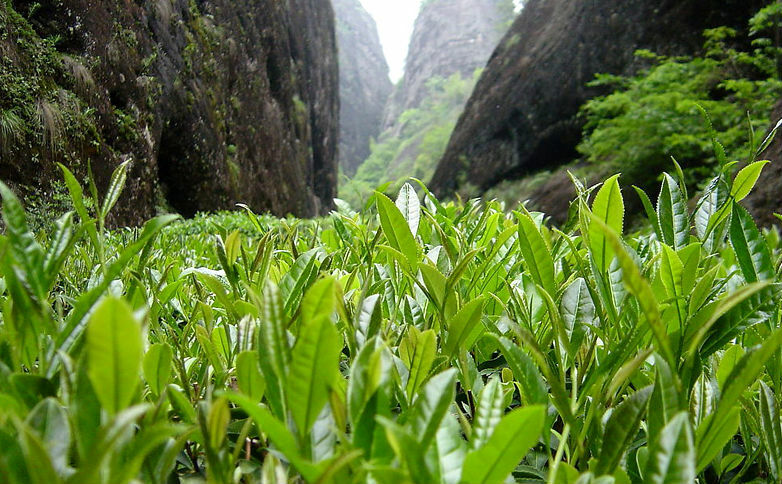 Steep tea leaves in hot water at 95°c (203°F) for 1 minute for the first and second brewing. Gradually increase steeping time for subsequent brewing. 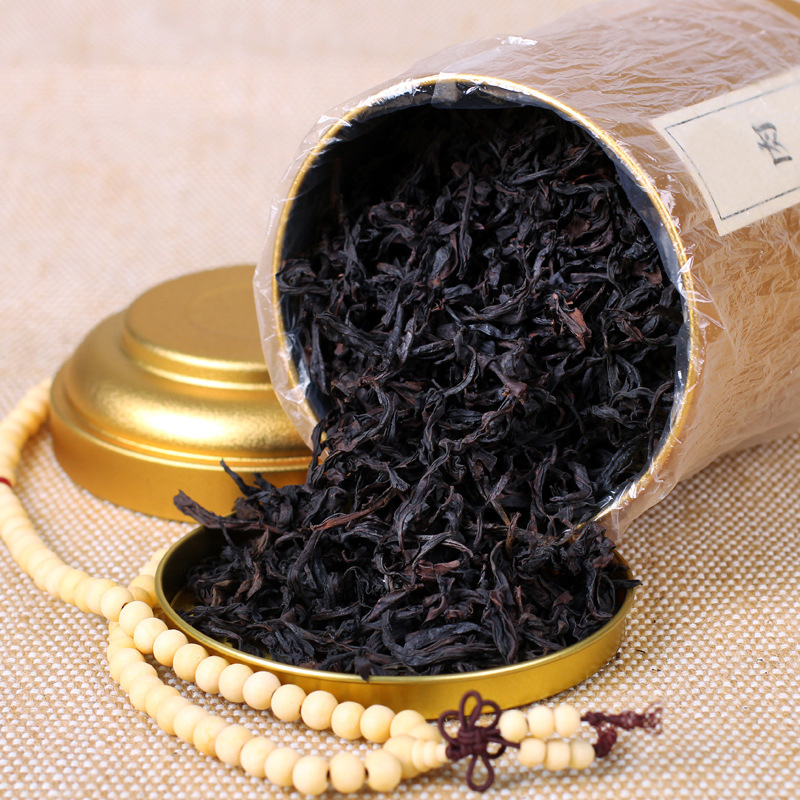 Looking for ideal Semi-Fermented Tea Manufacturer & supplier ? We have a wide selection at great prices to help you get creative. All the Export Loose Tea are quality guaranteed. 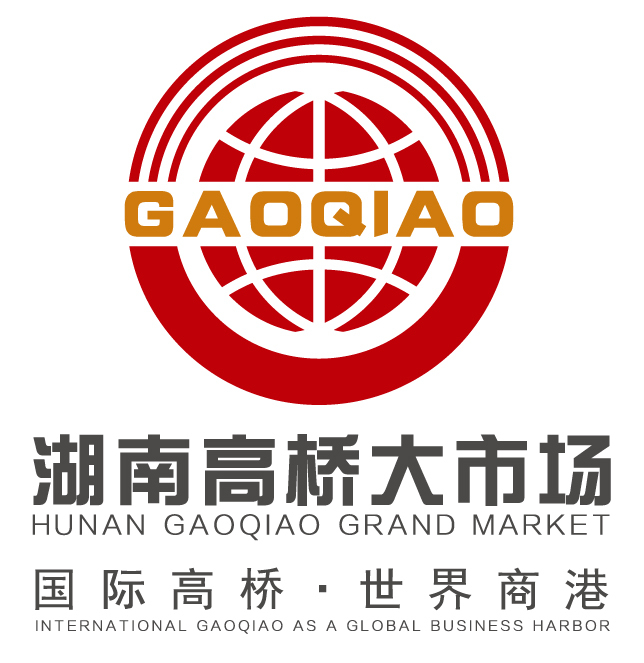 We are China Origin Factory of Export Bulk Tea. If you have any question, please feel free to contact us.